We are a local resturant and bar nuzzled in the mountains of Western North Carolina. 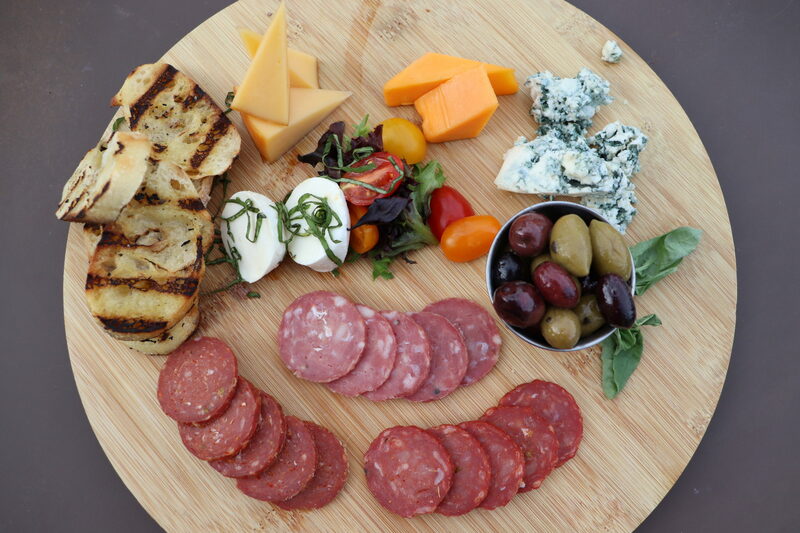 We feature fresh comfort foods that sit well with all cravings and styles. Our Award winning Chef Jeremy is passionate about preparing speicals seasonally. Cheers! 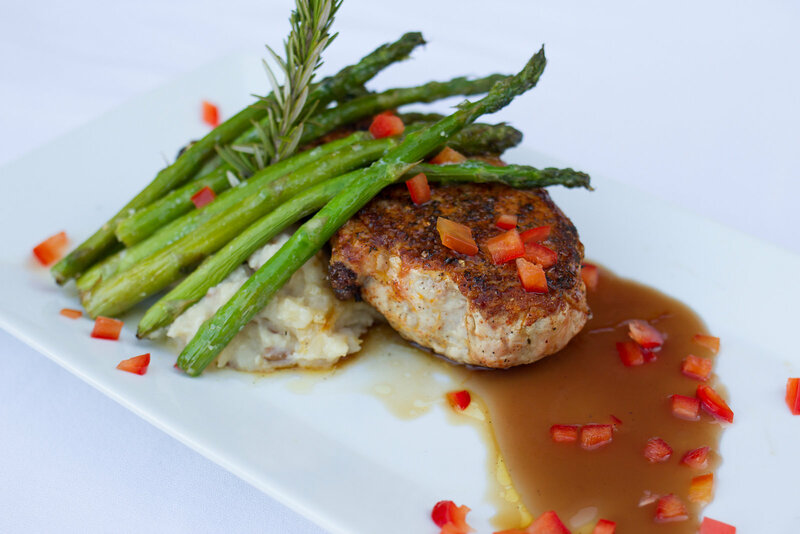 Our locally owned and operated Hendersonville Restaurant's dining is open to both hotel guests and locals alike. 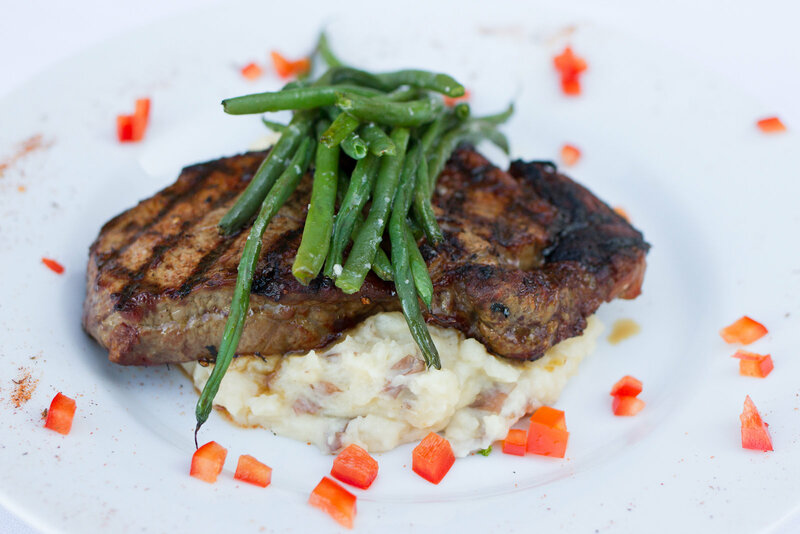 It features a world-class dining experience with a local Hendersonville-twist. 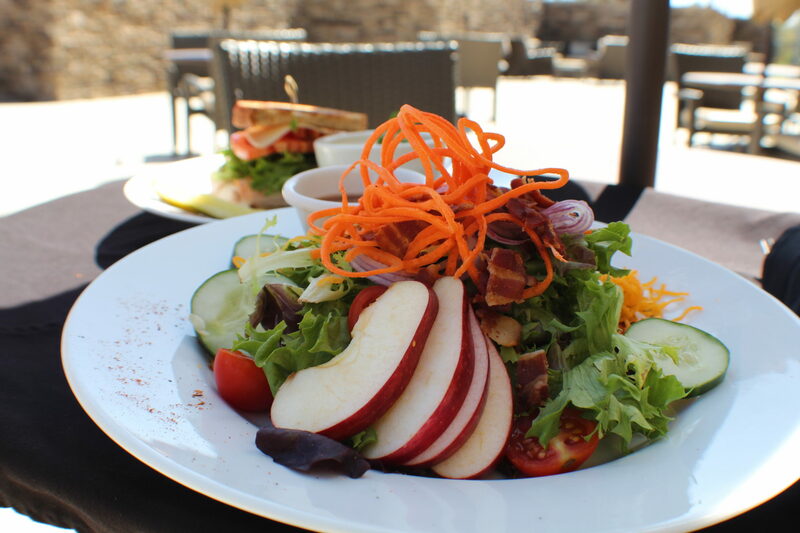 The name comes from the restaurant's proximity to several local and historic apple orchards. 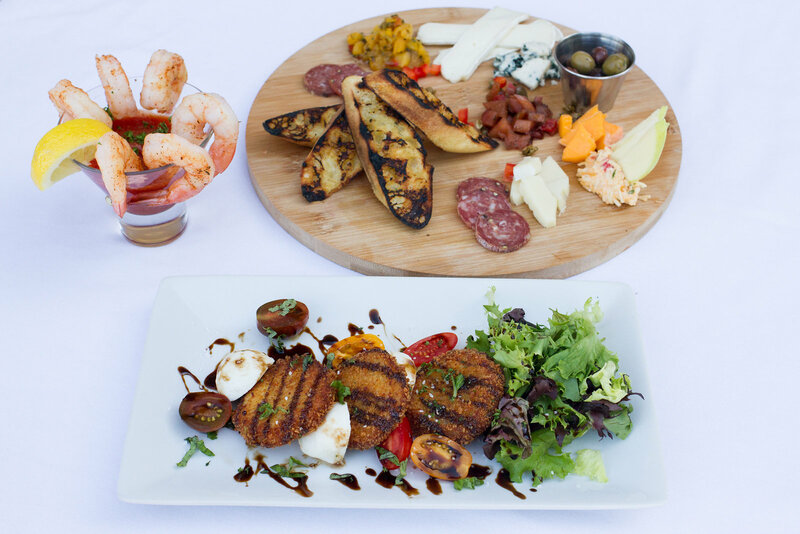 The menu features Grass-fed Ribeye Steak, Fried-Green-Tomato Caprese, artisan burgers, fresh seafood, local ingredients, & more. 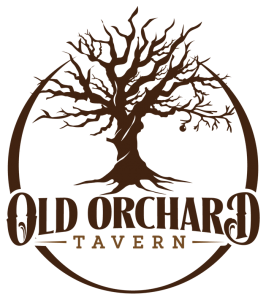 Old Orchard Tavern is a locally driven restaurant, and our menu is subject to change. Although our goal is to always have the most updated options listed on our website, some items may be seasonal and unavailable. 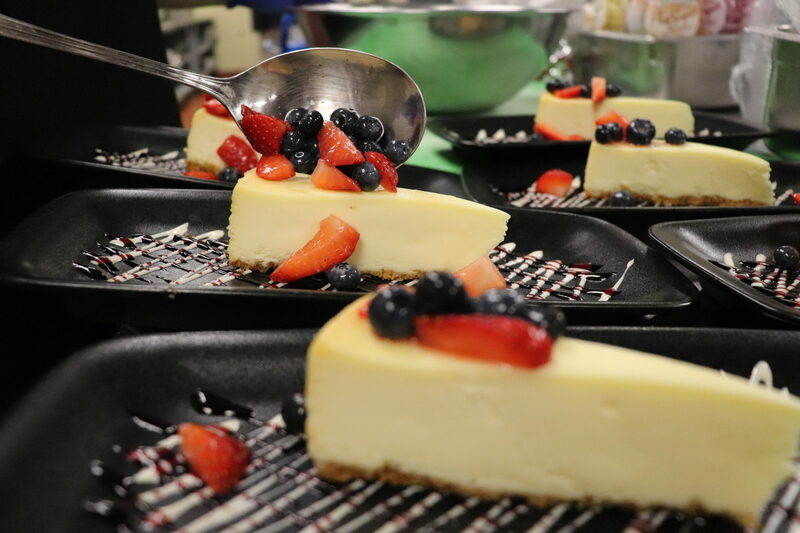 Special thanks to Hickory Nut Gap Farms, Springer Farms, Sunburst Trout, Barbary Fish Company and all of our other local farms and purveyors. 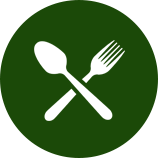 Advisory: Consuming raw or undercooked meats, poultry, shellfish, eggs or unpasteurized milk may increase your risk of food born illness. Copyright © 2017. The Cascades Mountain Resort. All Rights Reserved.